Our Corporate Resource Cell (CRC) helps solve your recruiting puzzle. Through numerous activities like pre-placement talks, on-campus interviewing & events such as placements weeks, we create a platform to connect with our talent and identify the best human resource for your company. 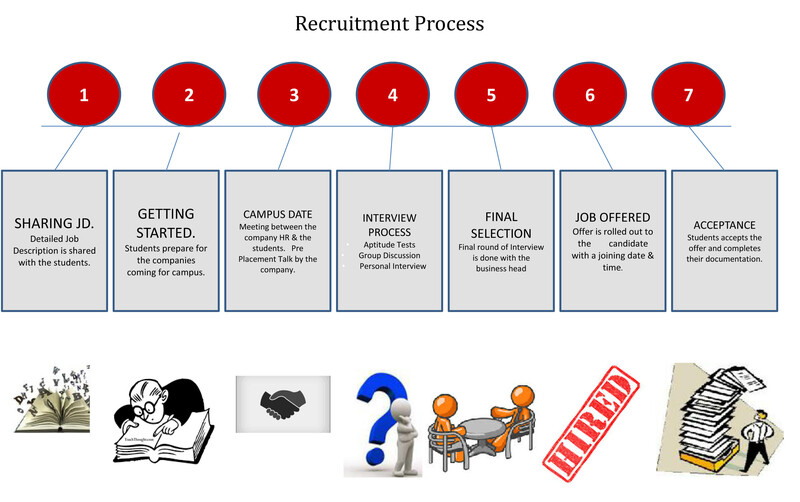 We pride ourselves in making your time on campus both cost-effective and efficient, and have put together this informative guide to make your recruiting experience more productive and help you achieve your hiring goals.